Is food practical? An art? Or a medium for art, like wrinkled tubes of paint? In 10 journals, it is the catalyst for conversation on a wide variety of social issues. 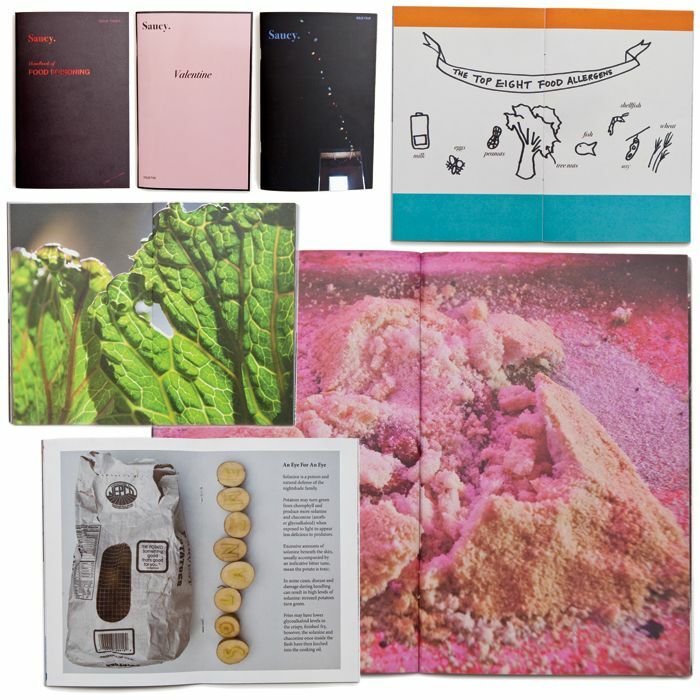 From food safety to hunting to class and cultural identity, the topic of food has cut a bold swath of explorations through words, graphics and photography. Each of these "foodieodicals," (as Elizabeth Thacker Jones, the founder of the Food Book Fair, a creative expo on food issues explored through literature held in New York this month, dubbed them) approaches food from all three modes of communication. What binds them together -- according to their editors -- is a universal need to eat. The journals here might be viewed as the long-and-leisurely, fine-dining counterpart to fast food. But before you start feeling haughty and elitist about reading them, know that they feature a distinct clash of high and low, ugly and beautiful; photos of a grungy table after the food is cleared, lipstick stains or a field of apples. Here's a handful to bring to your coffee (or kitchen) table soon. This journal's subtitle is "Food insanity brilliance & love," and it lives up to its promise. Its no-holds-barred enthusiasm and worldly compass have its contributors spending days with one of the world's greatest chefs, Michel Bras, or tracking down a sagelike farm-to-table Chinese chef in the misty mountains of Zhejiang, to report on what's currently brilliant in food. Resplendent photography and a funky 1970s font type add flair to stories like crazy garnishes on a plate. What do you see as upcoming trends in food? 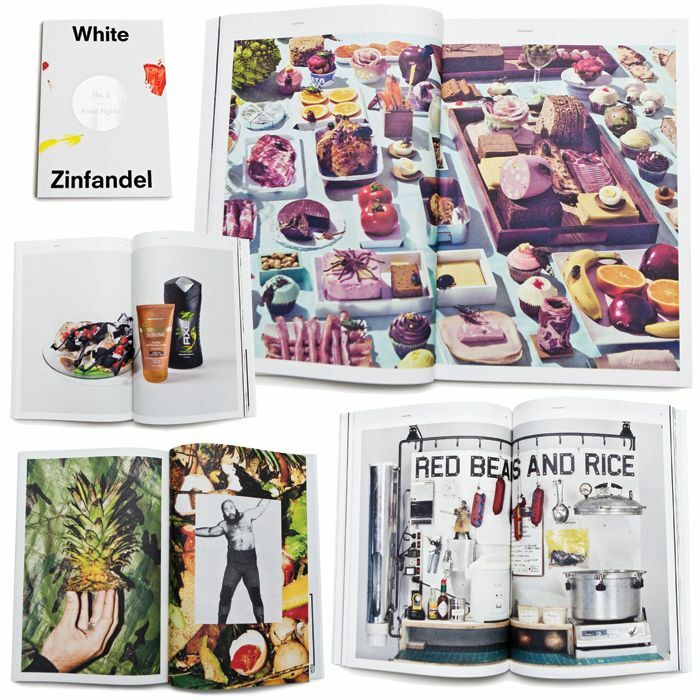 Founded by former fashion magazine editors, Gather Journal is a celebration of cooking and entertaining at home. 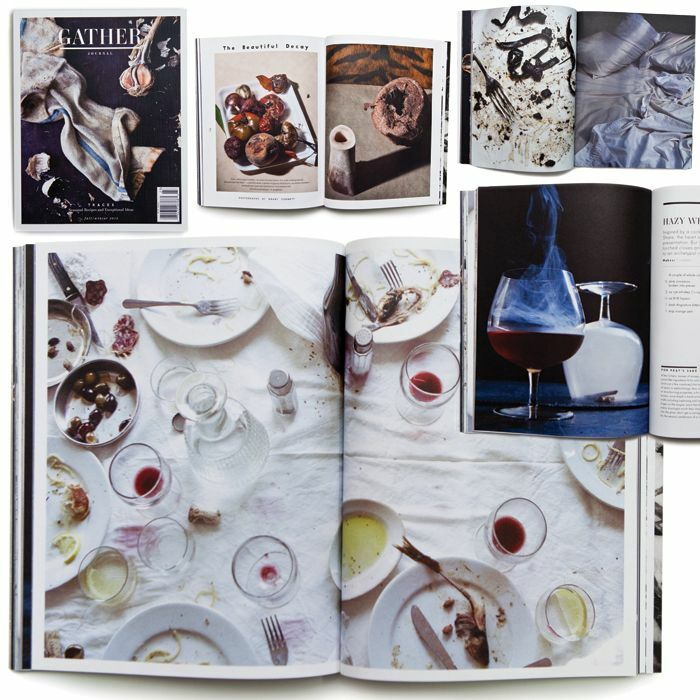 Filled with recipes and beautiful photography, it swaps in artichoke petals or rusted silverware to paint its pages instead of brocade or jewelry. It's an aspirational yet practical and realistic encouragement to enjoy food with others, and learn from the entire process -- from making to savoring. 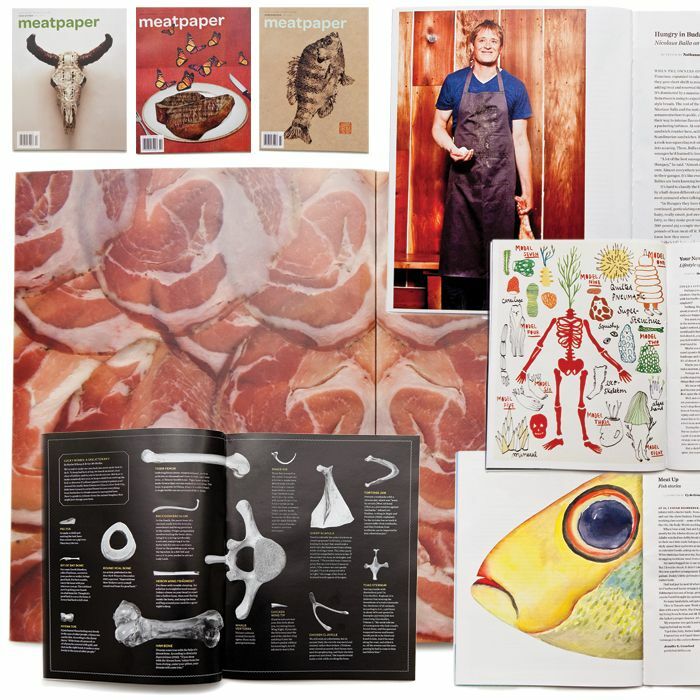 Lady Gaga's infamous meat dress has nothing on this playful homespun journal devoted to meat. Its founding editor Sasha Wizansky launched it after completing an art project in which she asked for people's thoughts on meat. Finding that so many people had intense reactions or deep reflections on heritage and upbringing, Wizansky decided to open the topic up to more voices and histories through a quarterly. At various times sobering, ebullient, scholarly and mouth-watering, the journal dissects one subtopic of meat each issue. What makes food uniquely inspiring? 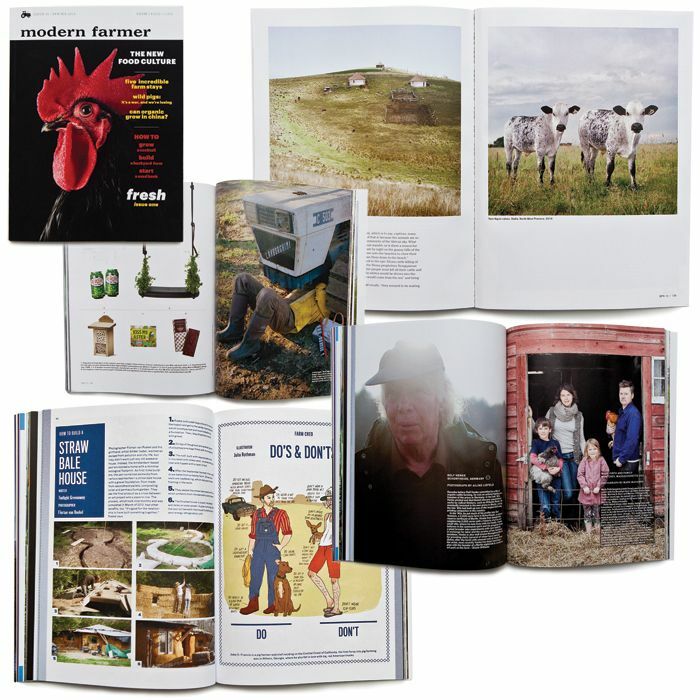 A new breed of farmers with a reverence for the history and heritage of food production is the main subject, audience and inspiration for this new quarterly magazine. Through stories about food security and climate change or how to find a farm stay in rural Italy, the magazine invites anyone who eats to the table, too. Examining food production from all levels, its founders hope to connect agriculture with popular culture. 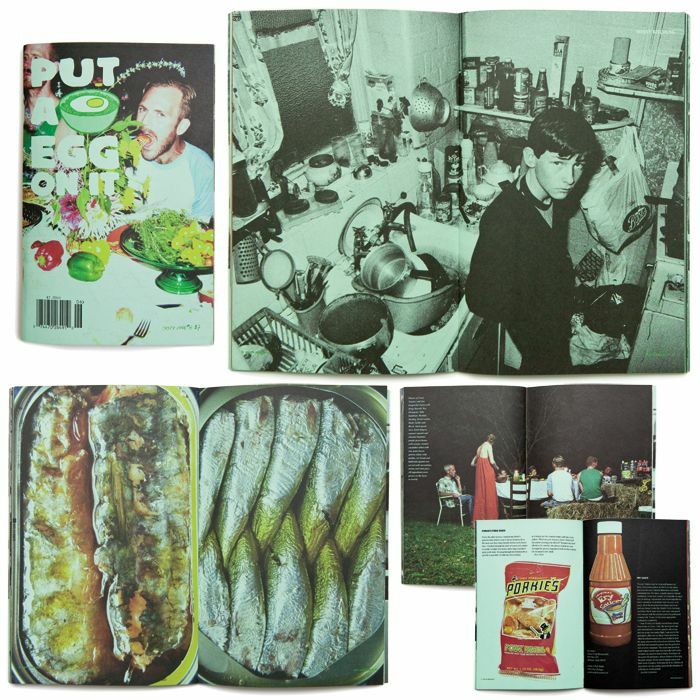 With a punk-rock aesthetic marred only by the fact that the pages are a cheery mint-green, this irreverent, whimsical food biannual focuses on "the communal joys of eating with friends and family." Stories and short snippets of prose reveal interesting characters and memories, like a somber Jean-Michel Basquiat buying smoked eel from Dean & Deluca, and recipes that actually work. Keeping things down to earth, it costs only $7 an issue and fits in your pocket. 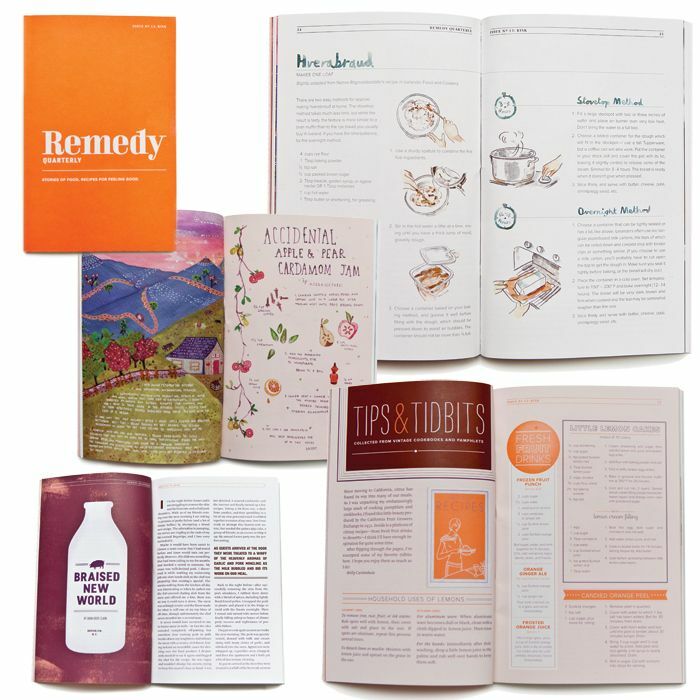 Practical cooking how-to's and long-form personal essays both find a place in the pages of colorful food quarterly Remedy. Inspired by -- and somewhat resembling -- a church's community cookbook, the journal brings together professional writers and grandmas alike with something savory to share. It's a compelling reason to run to the stove. Like a group show at a gallery, this biannual magazine features unique takes on food from many different artists. Its founder Jiminie Ha knew food was rich fodder for art from her lifelong obsession with both. 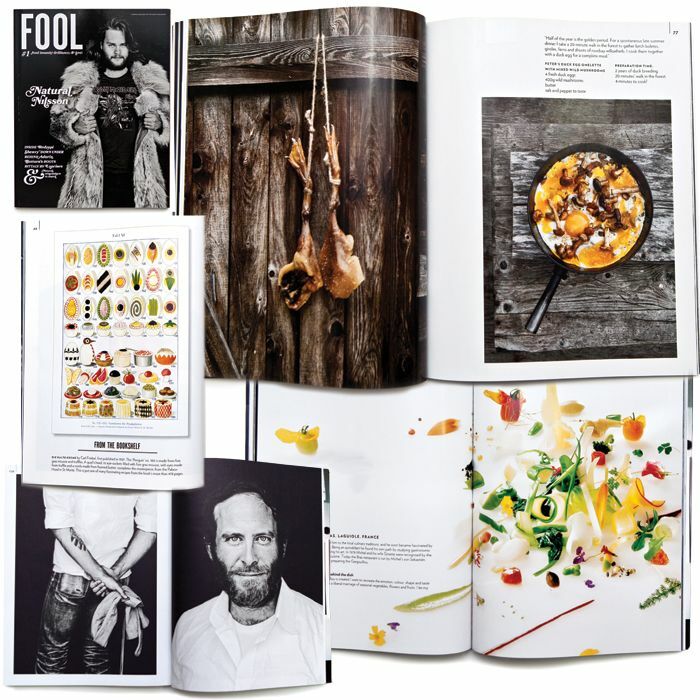 Each issue unites -- in big print on tall, sketchbook-sized matte pages -- works of visual and verbal art inspired in some way by food. 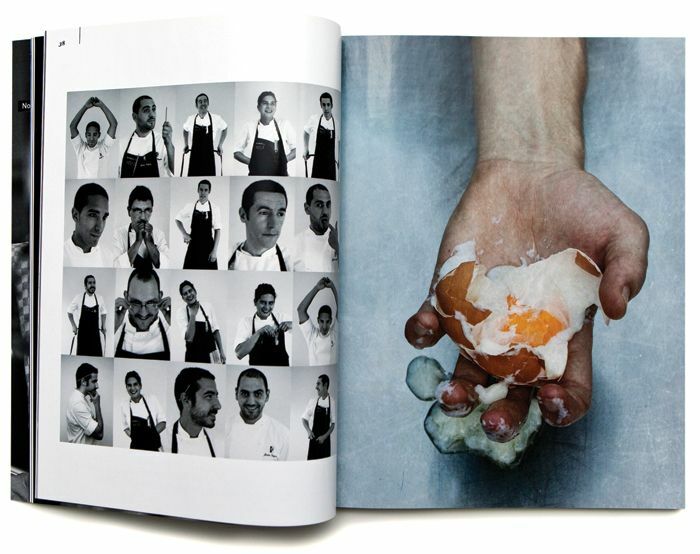 Anyone unsure what it means to be a gourmand can be educated by picking up this London-based food journal. 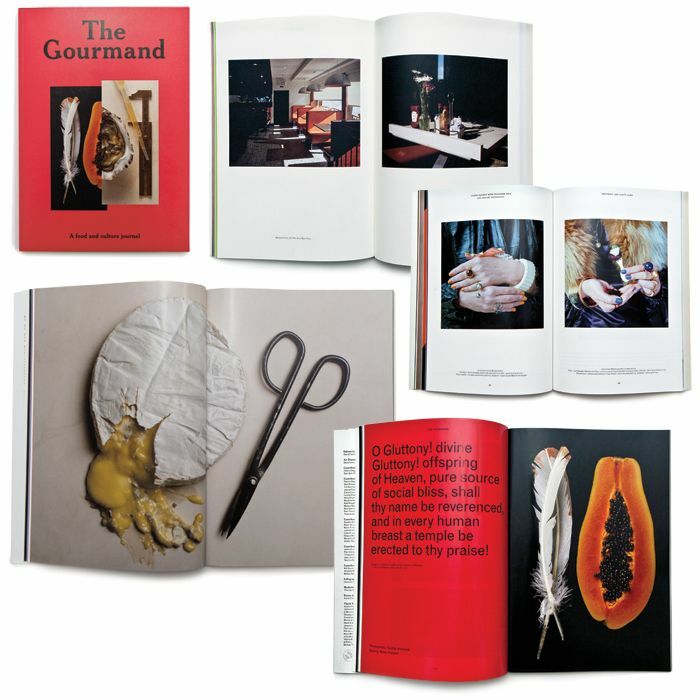 A project born from a long dinner party discussion, The Gourmand serves up substantial interviews with artists and authors, essays on rare topics like ambergris and refreshing sides like restaurant recommendations from a chef. With a good balance between words and images, this thick and sumptuously printed magazine is something to be long savored. A quarterly publication that's the sole work of its Brooklyn-based founder, editor, writer and photographer Kristen Taylor, Saucy looks at food through curious, childlike eyes. It forages through the weeds or snowy fields for a beautiful, sunlit moment to capture and features diary-like vignettes that linger. In each issue, the magazine tackles broad themes with soft strokes, favoring lush photography over politics. You might feel like Henry David Thoreau emerging from Walden Pond after diving into this scenic, absorbing retreat of a magazine. 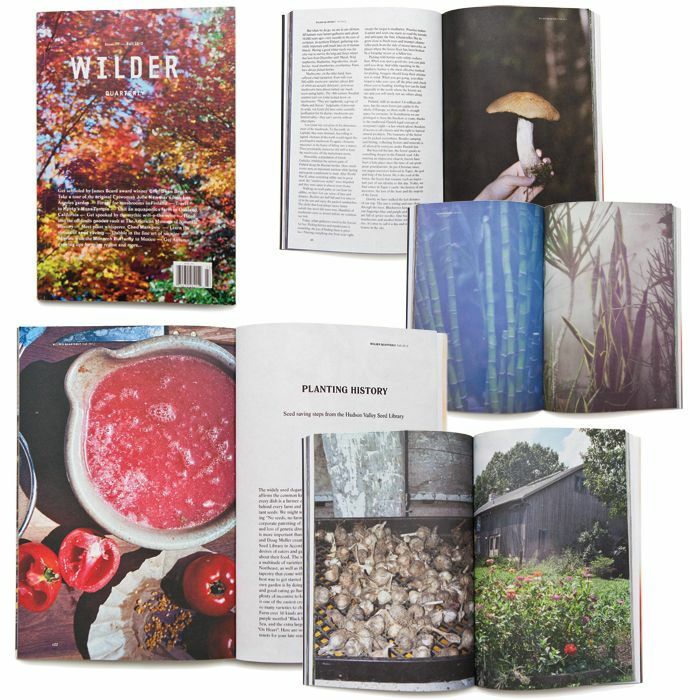 Wilder Quarterly hones in on the growing world, from the farms to the forest and all the natural places in between. Its stories explore the origins of not just plants but also other natural goods (like wool) and delve into small communities for a taste of food culture.